Spidey is back with the return of wall crawling, web-slinging action! Perform acrobatic attacks and stealth maneuvers with the brand new web rush combat system. 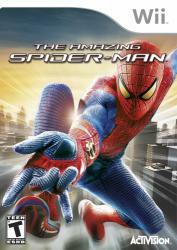 Uncover the rest of Peter Parker�s untold story in the original epilogue to the film.